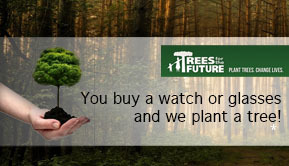 You buy a watch or glasses and we plant a tree! Hoentjen Creatie loves wood. Therefore we have chosen to produce everyday products of wood. 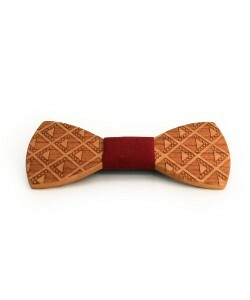 Each wooden product is unique in its presentation through subtle changes in coloring and delicate grains. Hoentjen Creatie uses sustainable materials, re-purposed woods with an ecological responsibility. 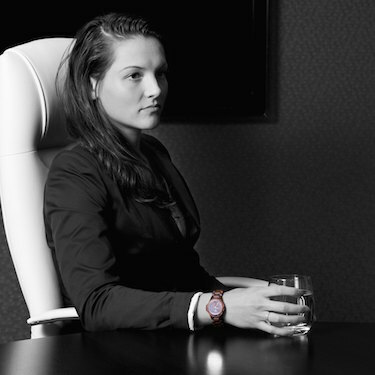 Our high-quality timber products range from convenient power banks to sustainable wooden watches. We use contrasting materials such as leather combined with wood or textiles with wood. 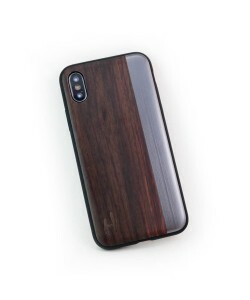 Our wooden retro design case of the wooden phone cases collection is an example of the use of contrasting materials. Also we introduce exclusive wooden iPad cases which are fully made out of wood, even the back of the cover. Despite of the fact that they are fully made of wood, the roll geometry of the wooden iPad bookcases offers convenient angles, easy for reading, viewing, typing or making calls. 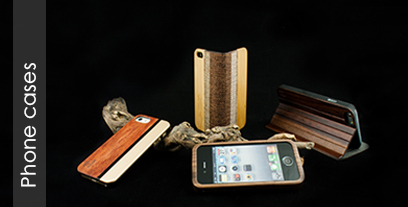 Both the wooden phone cases and the iPad cases ensure good grip, protection and style. Wood has many innovative features that allows a lot of possibilities. 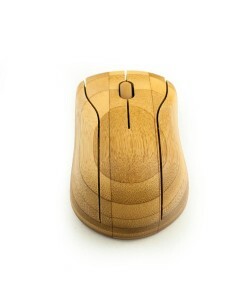 Besides its strength, wood is also a lightweight material. 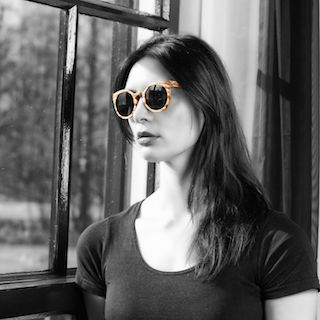 This is why Hoentjen Creatie responds to the demand for wooden glasses and wooden sunglasses. 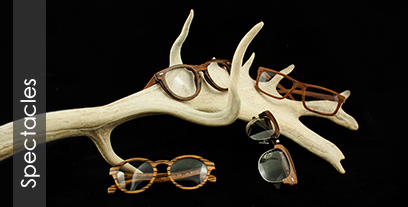 Our glasses are the perfect choice for wearers who are looking for lightweight simplicity and the latest fashion. 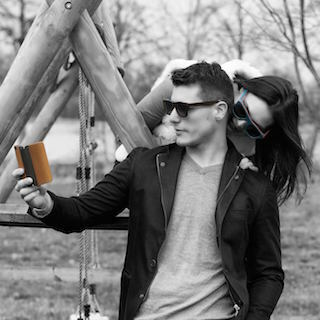 Next to the convenience of lightweight glasses, Hoentjen Creatie offers lightweight wooden bow ties and other accessories such as wooden In-Ear Earphones and wooden mustache necklaces. 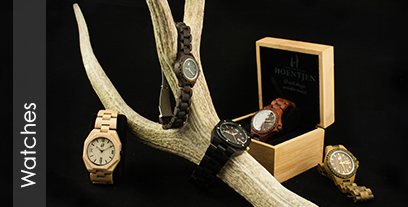 Hoentjen Creatie will meet you in your daily needs but also in your fashion preferences. 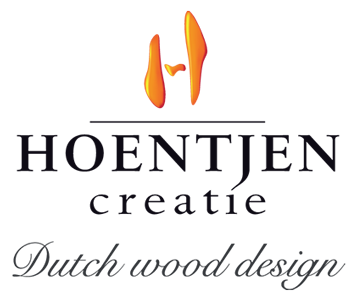 Purchase more of our timber products for the complete wood experience! 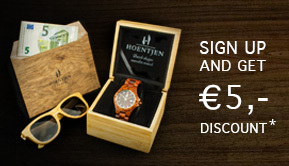 The Dutch designer and founder of Hoentjen Creatie; Sander Hoentjen, has passion for wood. Sander is a highly professional and multi-creative designer and have developed several high-end furniture design projects. His carvings are known for their style, detail and craftsmanship.